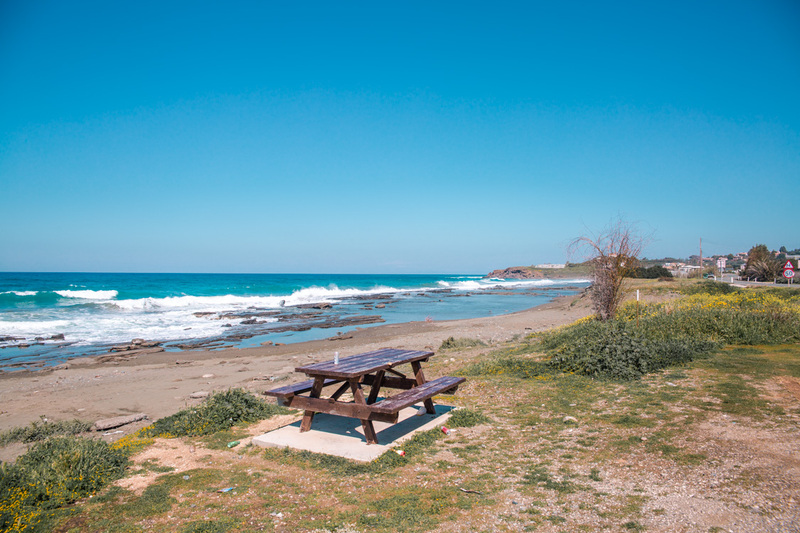 Are you coming for a holiday in Cyprus and thinking about renting a car? 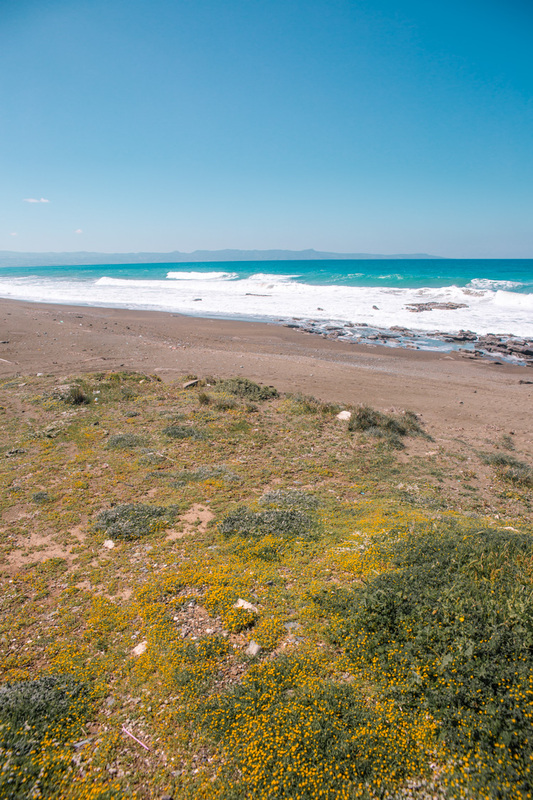 I can’t recommend it enough – Cyprus is definitely best explored by car. For such a small island, you can cover a lot in just a few days. If you are daunted by the idea of driving on the left side of the road (unless you’re British! ), don’t be. Trust me – that will be the least of your worries =) Local drivers are not notorious for their respect towards traffic rules and the more you know about this, the better you will be prepared for the road trip. 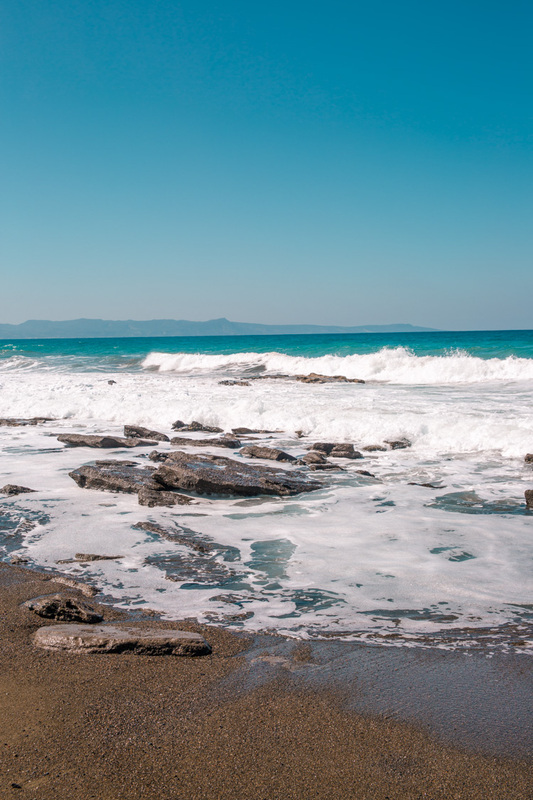 The rumours are true, but shouldn’t put you off from exploring the island by car. Rented tourist cars are clearly marked with red plates, distinguishing them from the rest of the local traffic. Local (myself included) generally keep a distance from these cars as people often don’t know where they’re going or make abrupt turns etc. You get the idea. If you’re driving on holiday, you tend to travel in off-peak times and often outside cities, avoiding the busiest traffic. 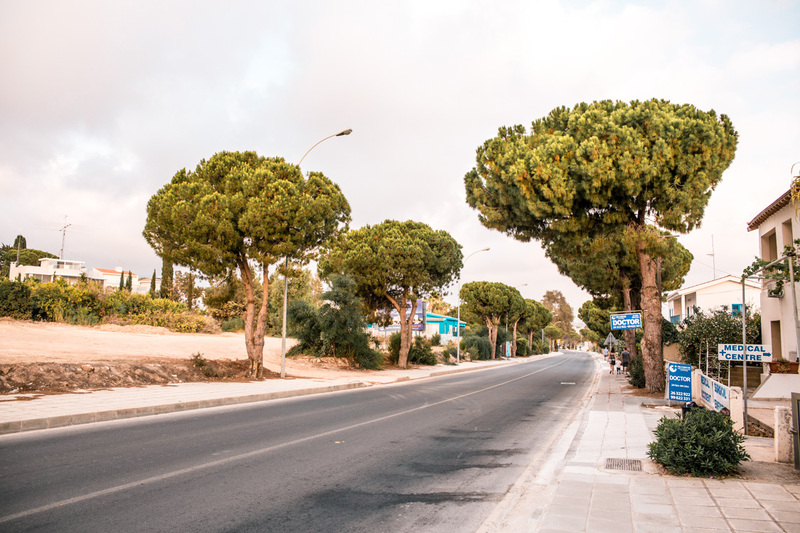 That’s why a lot of people would say that the claims about driving in Cyprus are exaggerated. I don’t think a few hours spent in a car on your holiday can give you any sensible conclusions about the local traffic and driving mentality. 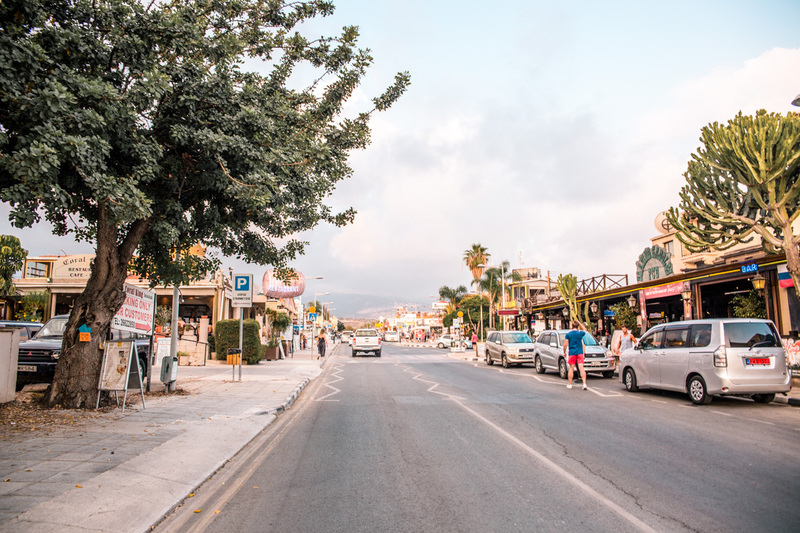 I’m no expert and certainly not an excellent driver, but in my 6 years in Cyprus I’ve seen quite a bit and I’m happy to share my insights. 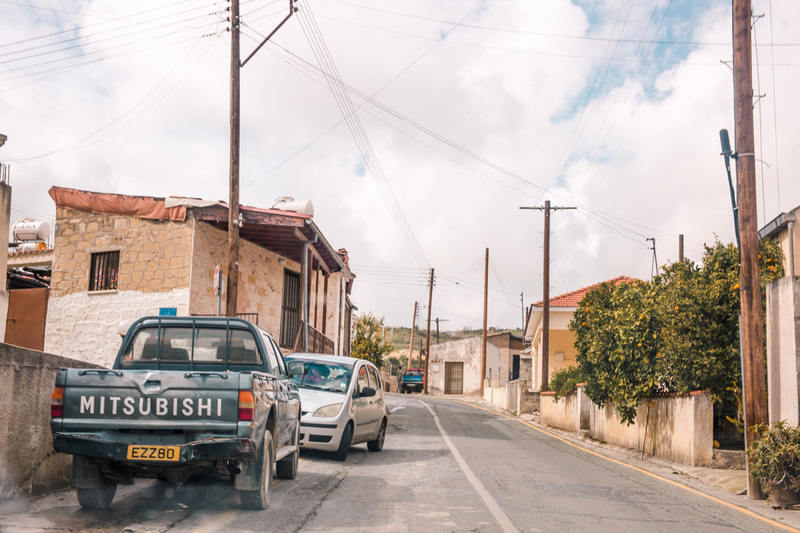 Driving on Left – as a heritage of the British colonial era, we drive on the left on the island. The same applies if you would cross over to the Northern territory occupied by Turkey. Maximum Speed – 100 km/h on a highway and 50 km/h in city or village. In certain areas like village it will be 30 km/h with plenty of speed bumps to remind you to slow down. Alcohol Limits – 22 milligrams of alcohol per 100 milligrams of breath or 50 milligrams of alcohol per 100 milligrams of blood (more on that later). I think you should be fine with a glass of wine or a small beer, but not more than that. That’s my very scientific estimate. Documents – always carry your driving licence and insurance documents (or documents from your car rental company). Also a passport or other form of ID is great to have with you. My favourite topic. Locals (all nationalities alike) have made the art of parking as an extreme sport. There is no other way to describe. Any flat surface is a designated parking area, especially if it means you can only walk one meter from the car to the shop or kiosk. Bonus points if you can park on a double yellow line, in front of stop or give way sign or ideally by the entrance to the parking lot or hospital. From plain arrogant, questionable to “left me speechless” examples can be found and documented on this Facebook page. While all that’s super amusing, it also means that some of these cars are putting rest of the traffic in danger by blocking roads and obstructing view of the traffic. Best seen during big events, like the Limassol carnival – people were dropping cars literally everywhere. There were no pavements left to walk as they were taken over by parked cars. I’m not sure if it’s the local mentality of “I don’t care” or simple lack of consideration for anyone else other than themselves. Parking used to raise my blood pressure a lot at the beginning, but it rubs off on you. If I don’t hit the designated parking area marked with white lines, I shrug my shoulder and say “I’ve seen worse”. Double yellow lines are completely ignored on the island. I have never seen any police officers giving parking tickets, apart from those on the designated parking plots owned by the local council. I got one myself, with a total damage of 8 eur. That wasn’t the annoying part, the fun began when I started to investigate where to pay it and how to find the place (not the easiest task). There are two occasions when you encounter a police officer – if you have an accident or if you are speeding. I had the pleasure on both occasions. Police officers are actually very friendly and easy to deal with – make sure you carry your driving licence and insurance papers at all times. They all speak very good English and are happy to help. there are speed cameras around the island, but most of them are actually not working. Some of these are installed also on big traffic junctions, but again – they do not work. Waste of resources and potential revenue from fines – why it’s this way is still a mystery to me. I’ve never seen police checking busy traffic junctions or someone being stopped for jumping red light – and this happens on a daily basis. on weekends they tend to do random checks and test for alcohol, especially in bigger cities (Limassol) or tourist destinations (Ayia Napa). 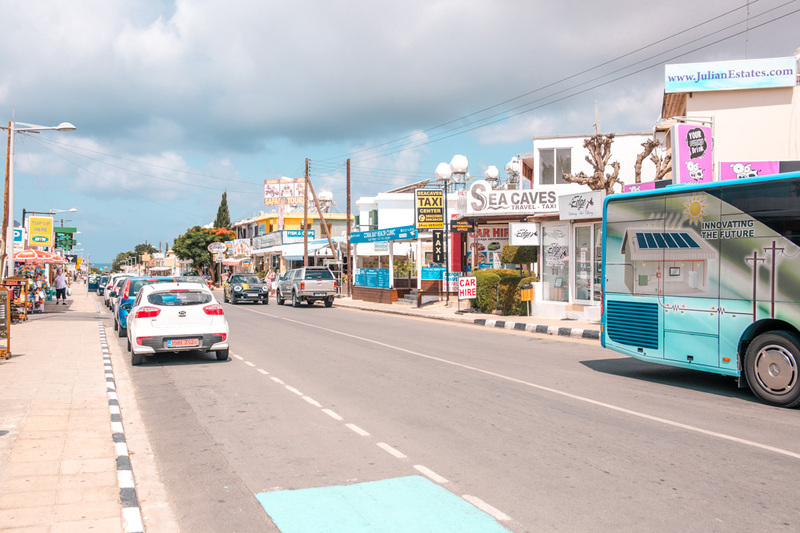 I was stopped only once in Paphos, they asked me if I had a drink and after I said no they simply let me go. on the alcohol topic – the fact that police does random checks does not put local off and they still drink considerably before driving home. Be careful when driving in the evening hours in cities and keep a distance from cars that can’t keep in their lane. if you get stopped for speeding, the police officer will issue a ticket and you have to follow directions to make the payment – in person in their office (no online payment as far as I know). These are not to be ignored as you can end up in court. local officers like to give tickets to cars parked on communal parking places (found in cities and villages). This is often hit and miss – as you arrive at the parking lot you will see that 80% of the cars haven’t paid the parking ticket and displayed it. 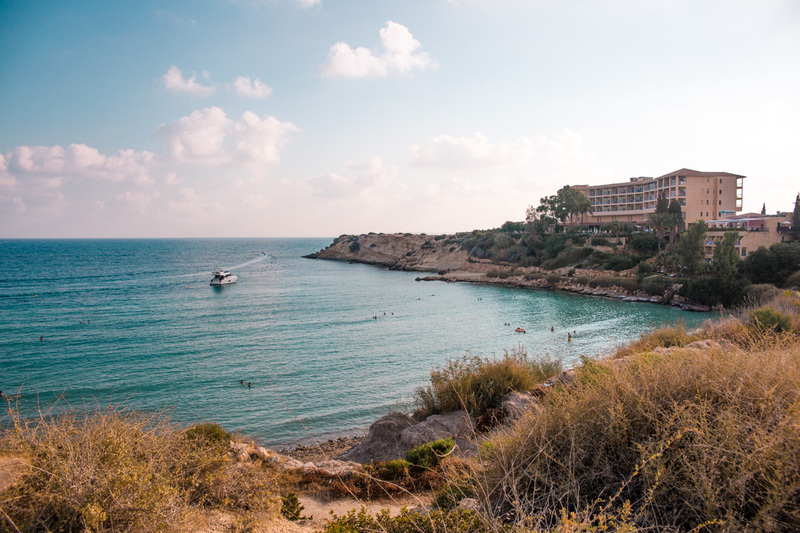 For the first few months when I moved to Cyprus, we used rental car services. There is a selection of big international rental companies and small local ones. I have experience with one of the smaller local ones and have not had any issues – it’s this one. 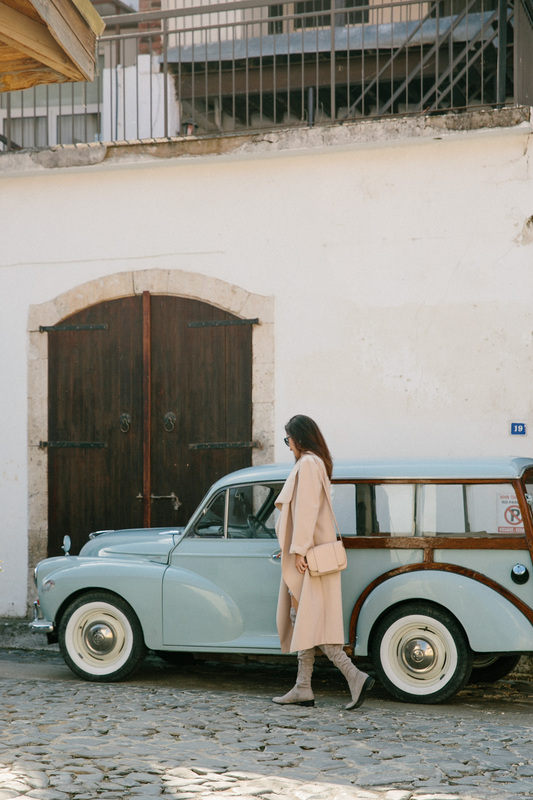 The price varies by season – in winter months (November – March) it’s usually cheaper and you can get the car as low as 10 – 15 eur per day, during the season it’s much higher around 30 – 50 eur per day. Price also depends on the type/size of the car you want, your age and so on. Most rental companies will happily drive the car to the airport and meet you there, so you can drive off straight to your hotel or accommodation. Alternatively, you can find small rental offices close to big hotels or they will be happy to recommend a place. The big rental companies have a presence at the airports so you can just walk into their office and rent a car on spot, if you arrive in usual business hours. 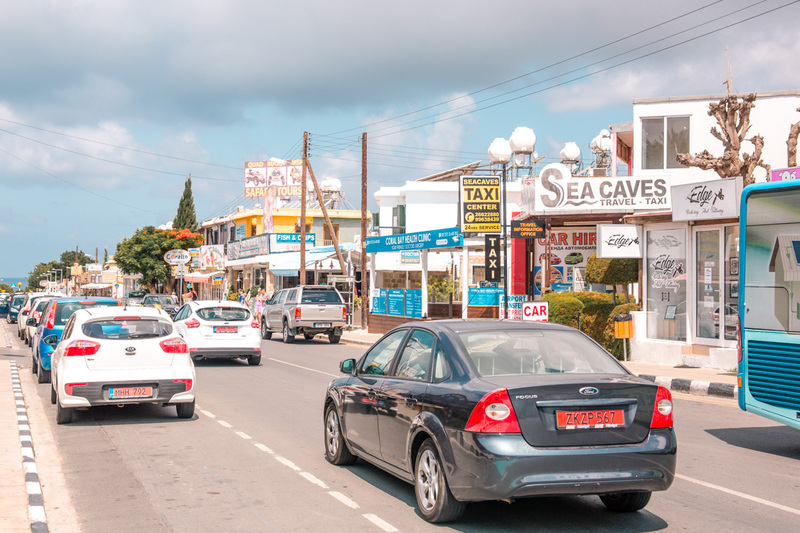 if you are renting a car in Cyprus (south side), you are legally and by contract not allowed to drive to North Cyprus (even though most people ignore the warning). It can be an expensive mistake – your car insurance is not valid there, you have to purchase extra one at the border and in case of an accident, you have to pay to get the car moved back to South. if you require child or baby seats, most rental companies provide this free of charge or for a small fee, or you can bring your own to the plane – which I would recommend as the ones from rental companies are not always in good shape and you would never know if they’ve been previously damaged or not. for navigation – you can pay the rental company (I think they usually charge 10 eur per day or in that range) or simply download a free app called Navigator (or other alternatives) and use it without the need of internet connection. 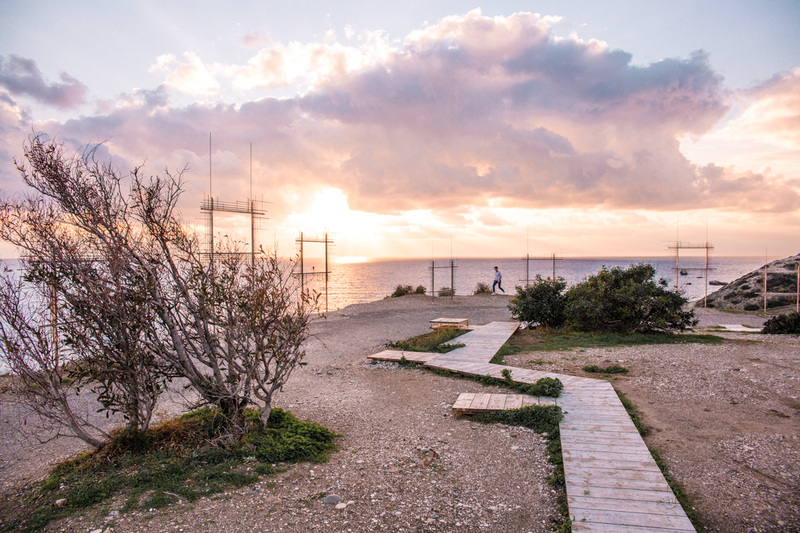 Download the map of Cyprus and you’re good to go. To get from city to city, town to town, the roads are well sign-posted and you will have no trouble getting where you need to be. The navigation is handy if you’re aiming to get to a specific hotel, restaurant or a place of interest. as rule number ONE – NEVER move the vehicle from where it is located at the time of the accident. I didn’t know this when I had my accident. call 112 to get the attention of the police, especially if there is any injury or bodily harm. In case there are no injuries and it’s just a small bump, the insurance guys usually advise to call the insurance company only as the local police won’t bother seeing you. In case of a rented car, obviously, call the car rental office to notify them immediately. make sure you carry your passport or ID with you at all times so you can be identified. As I said before, If you’re driving in a rental car clearly marked with red plates, drivers around you will be generally more considerate and keep their distance. The likelihood that something will go wrong on your holiday while you are on the road is very low. Petrol stations are readily available around cities and villages. On the main highway, the petrol stops are clearly marked and often don’t offer a wide range of services like elsewhere in Europe, where you would have a resting place with a restaurant next to it. The staff of the petrol station usually helps you to fuel up and they are always grateful for a little tip. 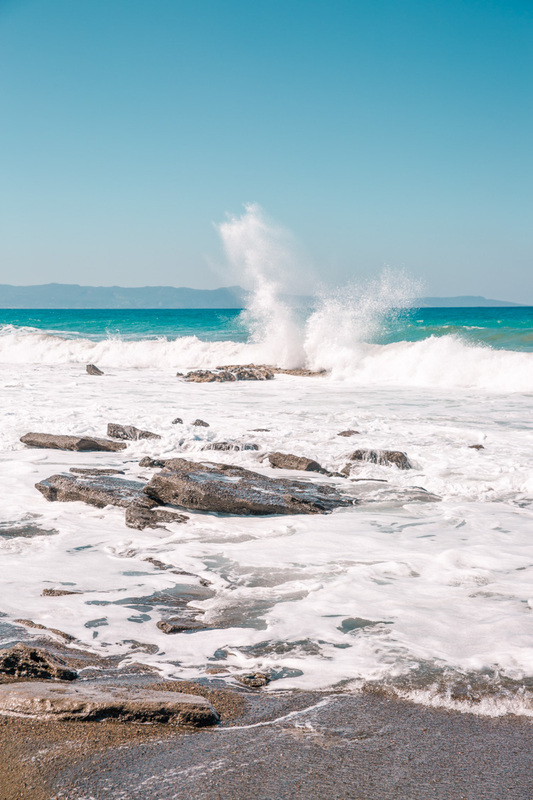 Cyprus is HOT in summer – as you guessed. Always carry few bottles of water with you. Sometimes the cars tend to overheat and you need to top up the water levels in the middle of nowhere. Keep away from old pickup trucks – my personal statistics show that those are the ones to avoid at all costs. They drive completely recklessly and will not follow traffic rules. Locals are super friendly if you’re in trouble with your car – I got helped a lot when I was traveling alone and my car left me by the side of the road. 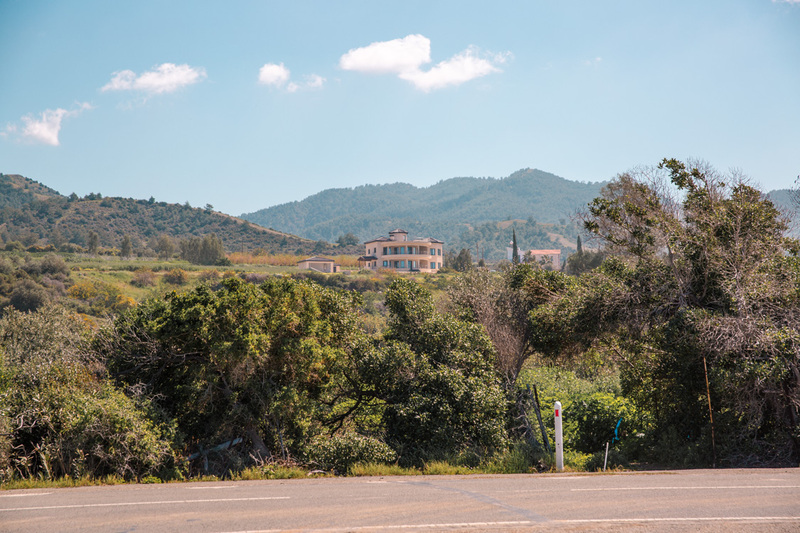 the distances are very short in Cyprus, you can get from Paphos to Nicosia in around 1 hr 45 mins, from Paphos to Limassol around 30 mins and Limassol to Ayia Napa is around 40 mins. I hope this gives you a bit more realistic expectations ahead of your trip! 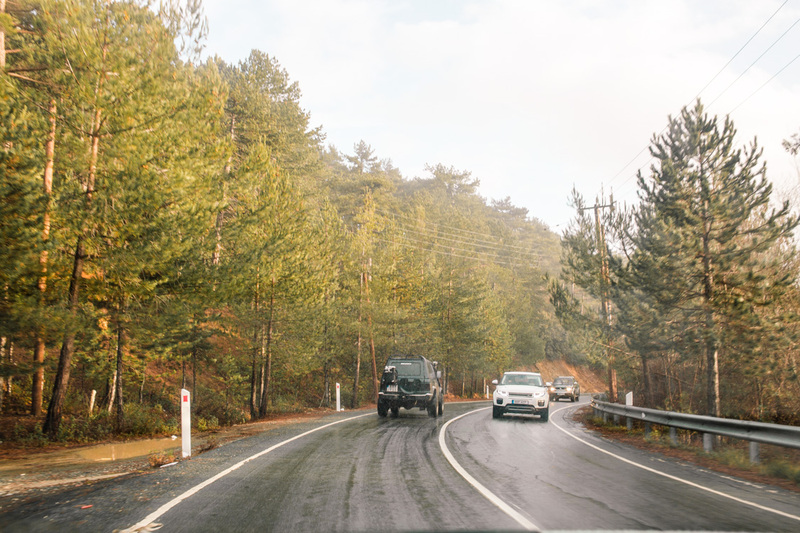 Driving in Cyprus is something that you shouldn’t be scared off, but it’s worth being informed. As I said it’s very unlikely you will run into any troubles if you’re renting a car in Cyprus. I’ve had dozens of friends visiting us over the years and none of them had any issues with rented cars or with the traffic in general. I’m planning to prepare a few road trip itineraries, so if there is any specific route you’re interested in, please leave a comment below.